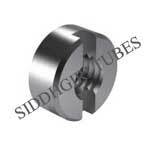 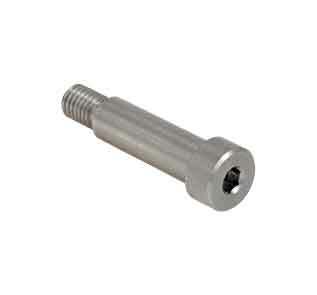 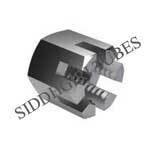 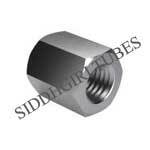 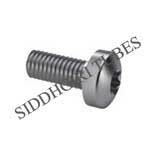 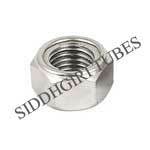 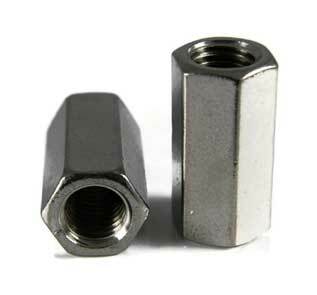 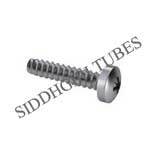 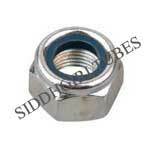 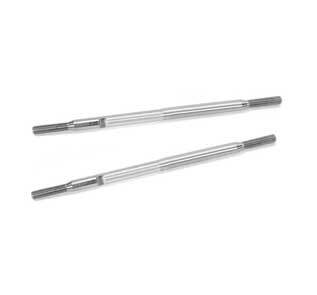 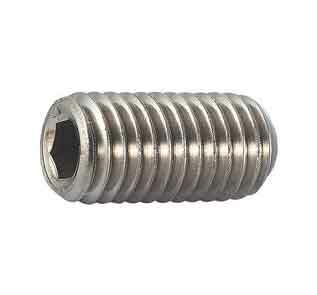 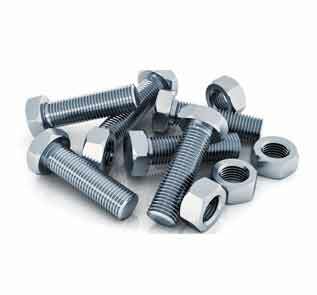 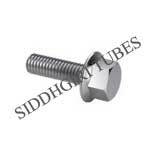 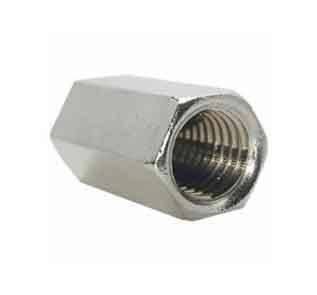 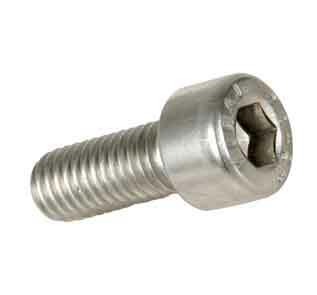 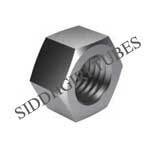 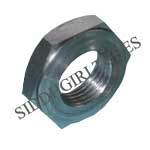 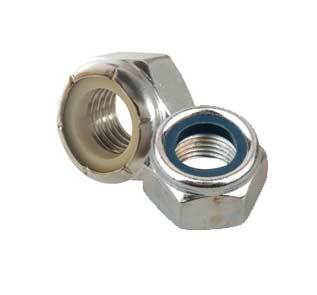 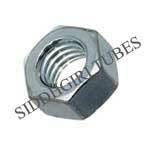 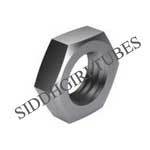 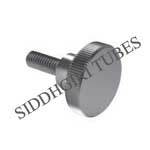 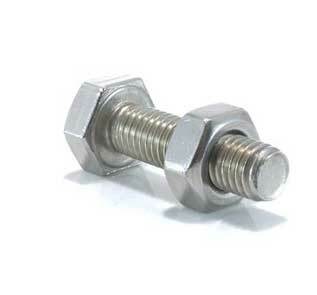 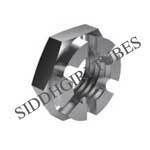 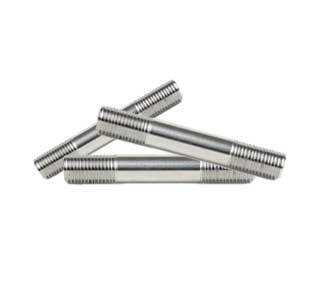 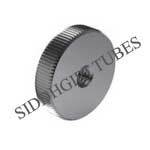 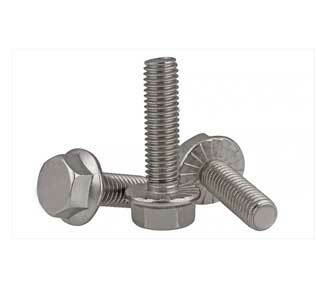 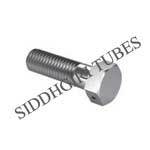 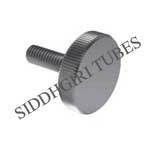 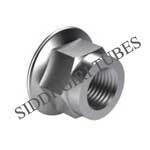 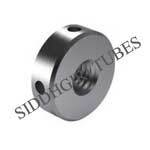 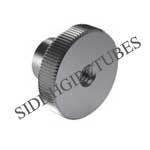 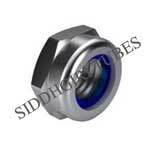 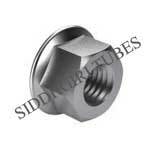 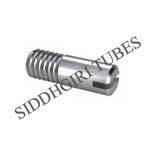 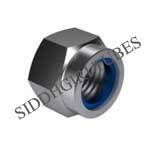 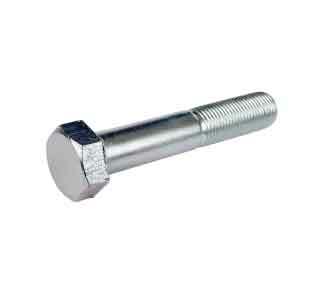 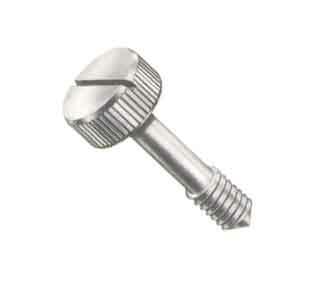 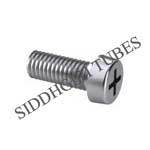 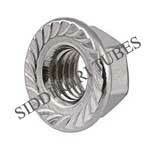 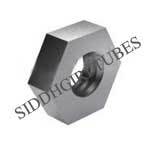 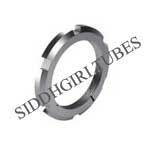 ASME SA193 Grade B8M Threaded Rod & B8M Nuts Manufacturer in India. 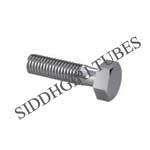 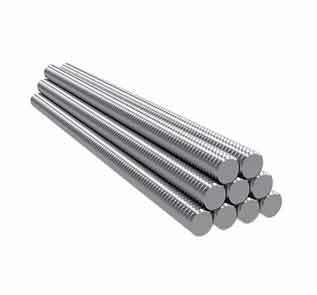 ASTM A193 Grade B8M Class 2 Bolts & A193 B8M Fasteners Material Exporter in India. 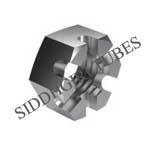 SIDDHGIRI tubes is one of the known manufacturers of ASTM A193 B8M Fasteners, which has some excellent features to offer such as Sturdy body, Quality tested, Easy to fit and more. 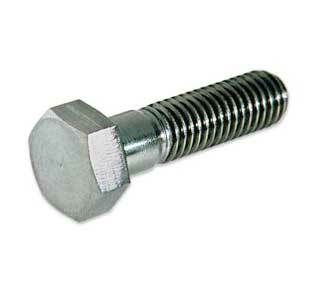 We offer the same in different types such as ASTM A193 B8M Stud Bolts, ASTM A193 B8M Stainless Steel Stud Bolt and so on. 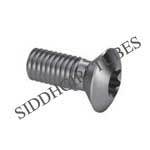 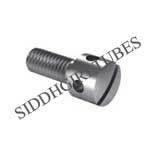 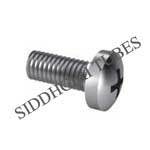 We are A193 B8M Stove Bolts Exporter and ASTM A193 B8M Bolts Distributors in Mumbai, India. that is procured from trusted manufacturers across the country. 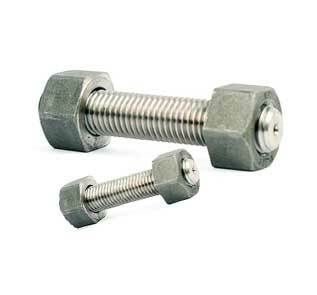 ASTM A193 B8M Grub Screw also has some other great features to offer such as Rugged construction, Perfect finish, Precision designed, High corrosion resistance, Longer functional life, Corrosion proof finish, and more. 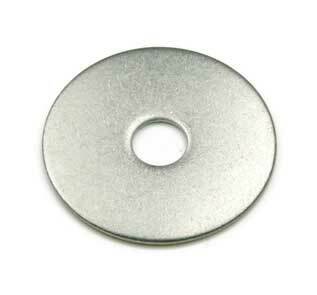 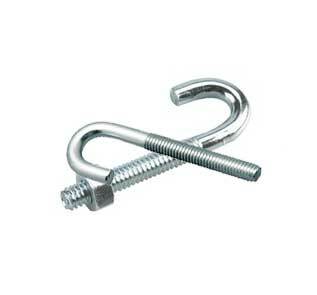 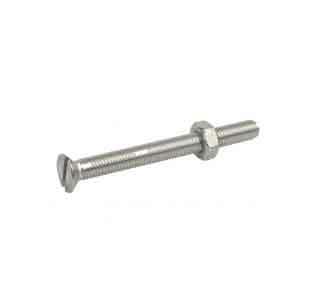 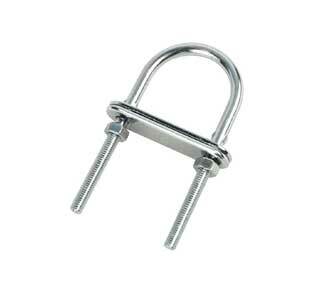 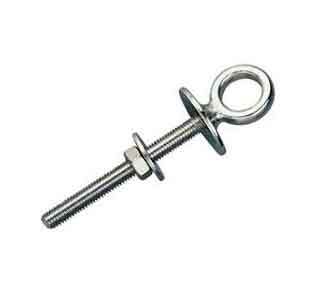 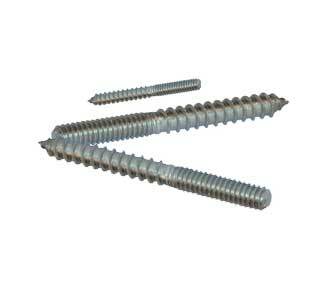 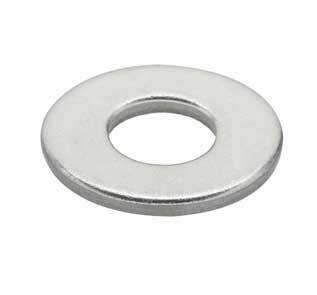 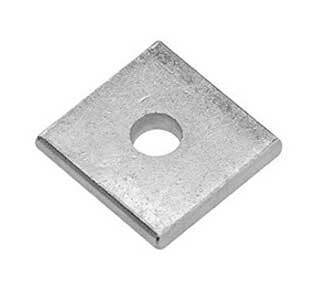 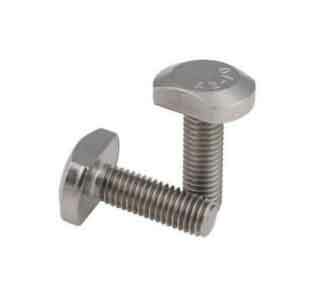 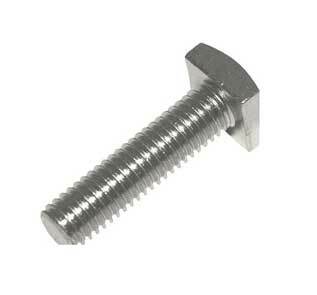 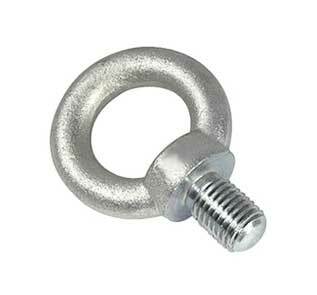 Our clients can avail from us a wide collection of best quality B8M Hanger Bolt. These products are made from high quality components. 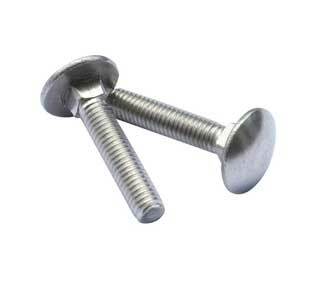 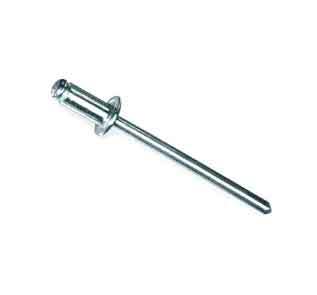 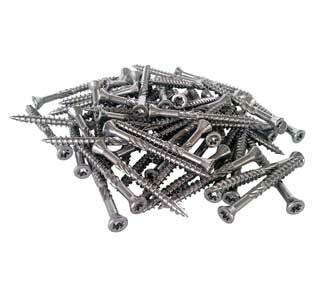 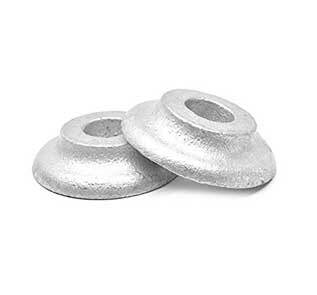 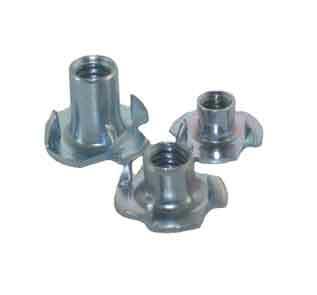 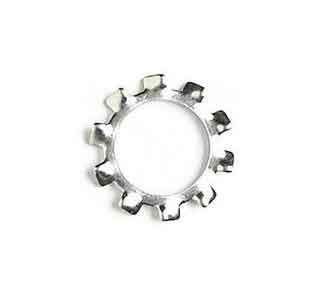 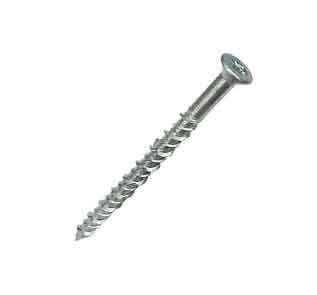 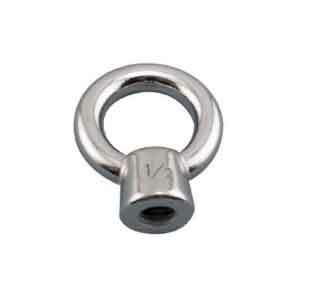 Offered ASME SA 193 B8M Fasteners is acclaimed in various industrial applications due to its perfect finish. 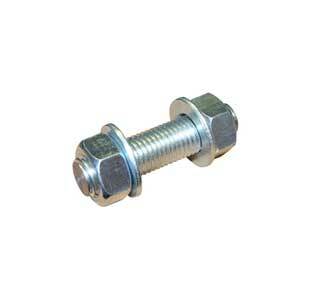 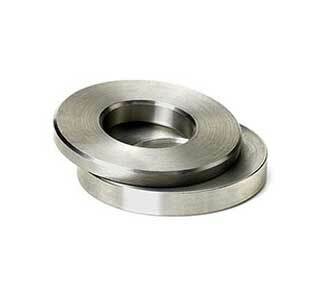 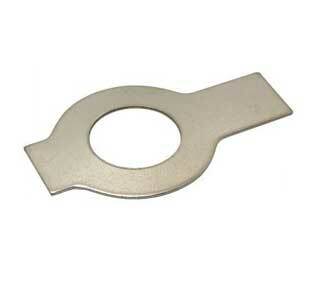 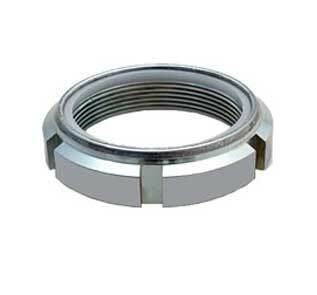 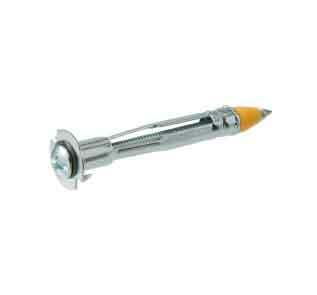 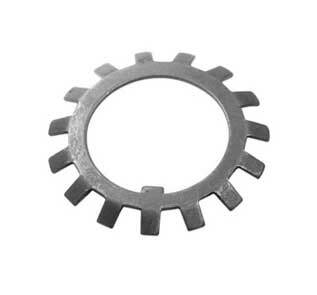 These are widely used in various industries like automobile, chemical and mechanical. 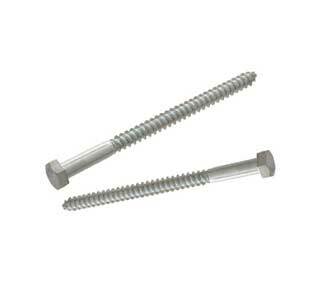 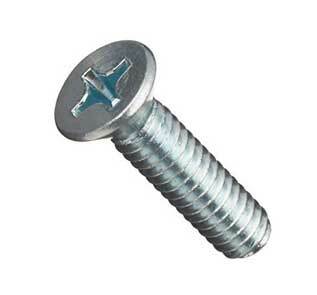 Stainless Steel ASTM A193 Lag Bolts Fasteners are highly acclaimed for dimensional accuracies and long service life. 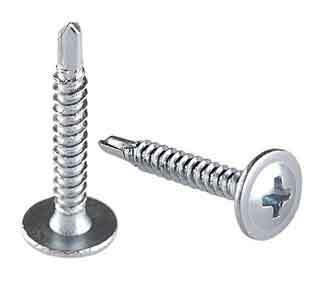 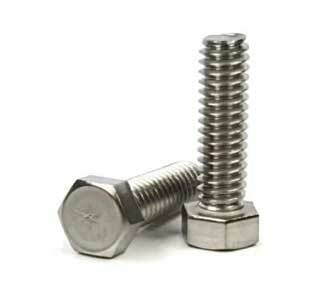 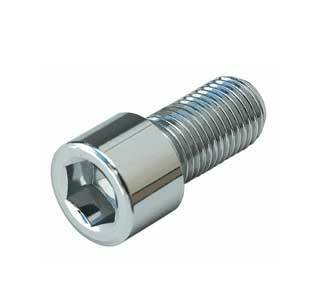 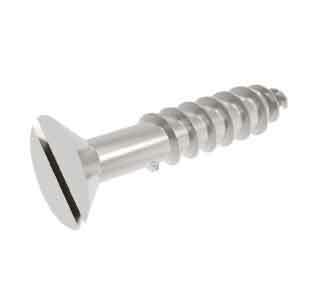 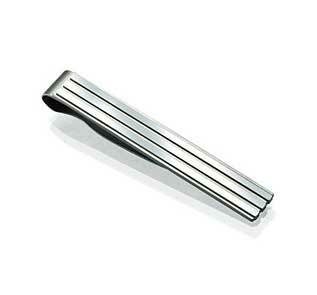 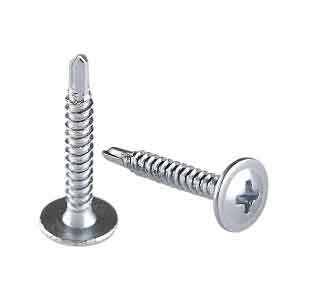 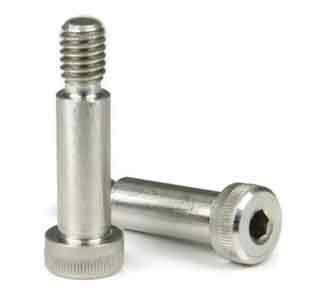 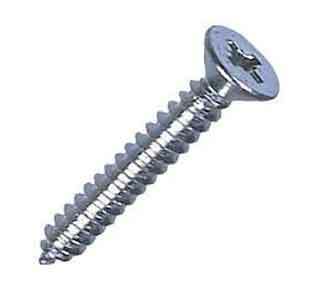 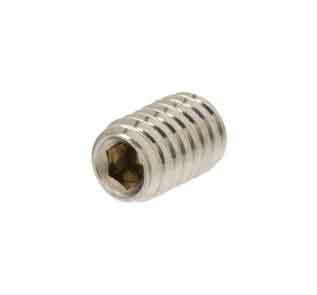 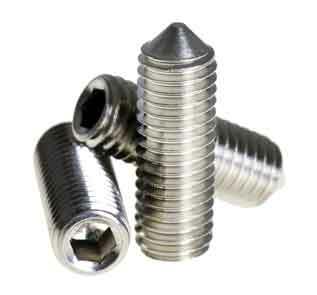 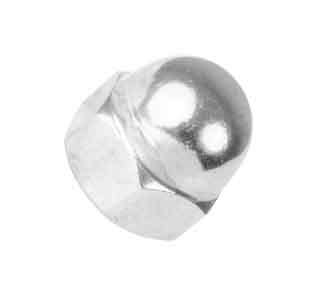 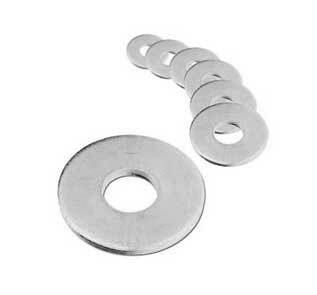 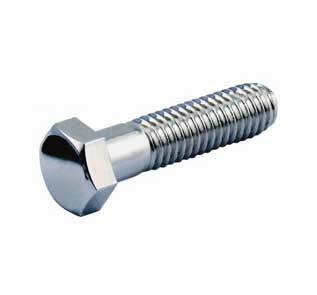 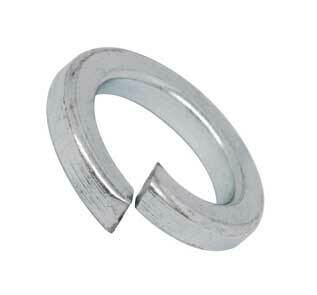 Buy Stainless Steel Fasteners at reasonable rates from us. 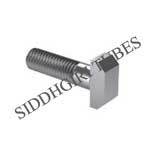 This superior quality Stainless Steel ASTM A193 B8M Flange Bolt is being designed and engineered by making use of fines grade basic materials, coupled with latest technology. 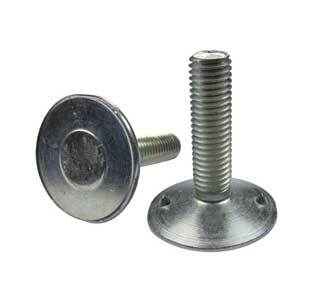 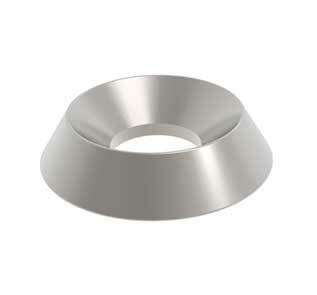 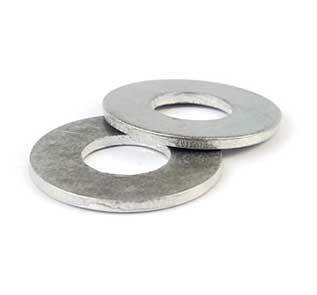 This range of fasteners can be accessed in various designs, lengths, diameters and finishes. Our SS B8M Nuts and Threaded Rods are provided with customization as per the customer’s design specifications and requirements. 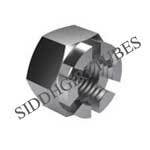 SIDDHGIRI exports SA 193 Grade B8M Fasteners to countries like Taiwan, Namibia, Egypt, Czech Republic, Yemen, Portugal, Kazakhstan, Japan, Bulgaria, China, Denmark, Nepal, Sri Lanka, Hungary, Algeria, Belarus, Indonesia, Mexico, India, Zimbabwe, Kenya, Switzerland, Spain, Qatar, United Arab Emirates, Nigeria, Venezuela, Germany and many more. 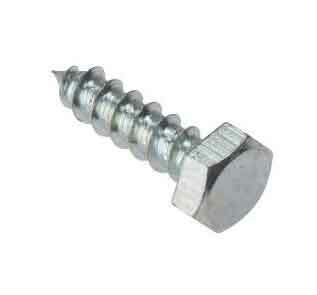 B8M Strain Hardened Grub Screws and Hex Bolts at a great bargain. 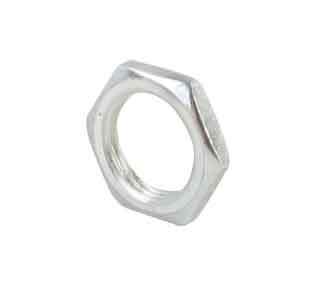 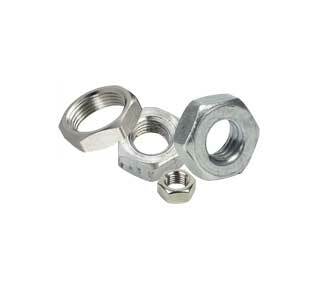 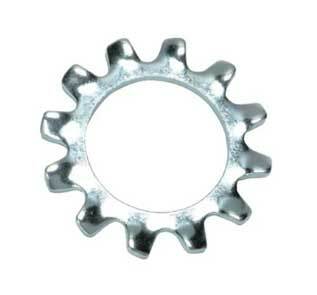 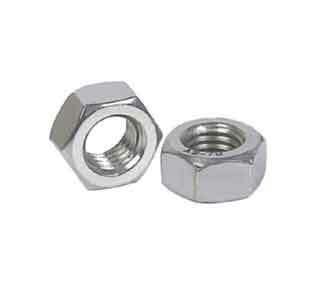 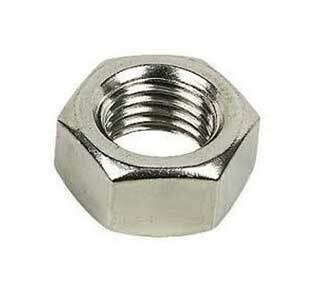 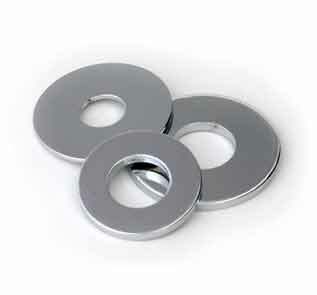 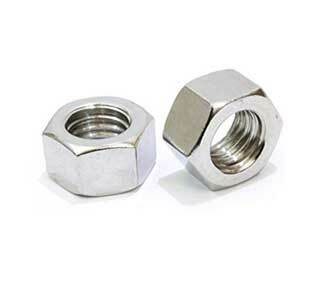 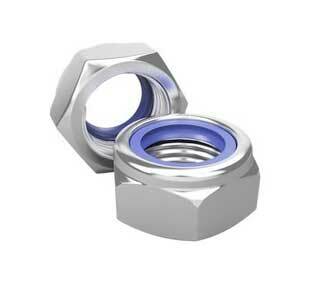 Largest stockist of SA 193 Grade B8M Hex Nuts and Flange bolts.